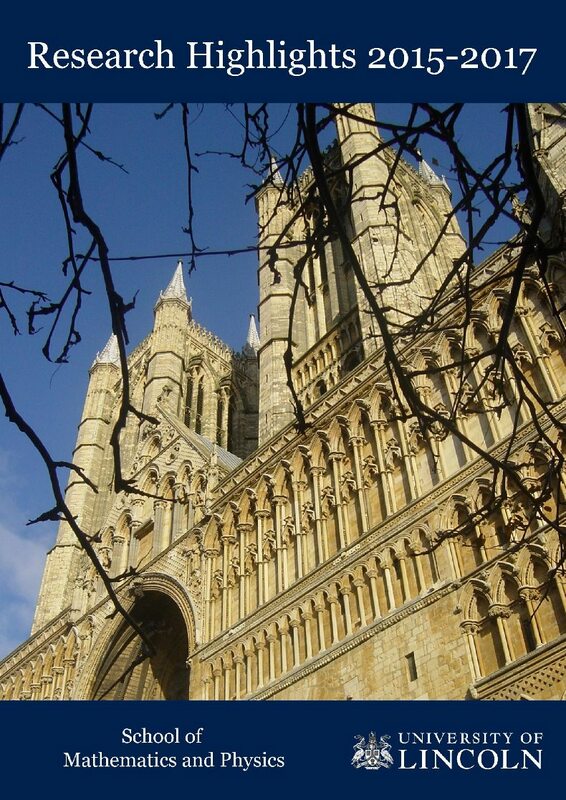 Home › Updates › Lincoln’s Christmas market is here! Lincoln’s Christmas market is here! It is this time of the year where snow falls upon our blog page again to crystallise our proximity to the Christmas period. In parallel, since Thursday the 1st of December Lincoln is holding its impressive Christmas market. Let us be clear, it does not stay for very long but it is definitely intense! Last year was my first year in Lincoln and I only had the occasion to see the medieval market taking place in the old bishop Palace next to Lincoln Cathedral. To me this was already enough: from and 18th century chocolate to potion bottles and relics, the fantasy lover in me was satisfied. I had been told that the rest of the market was big and this year I wanted to check for myself and I wasn’t disappointed…it is in fact huge! Besides the medieval market, there are plenty of small booths within Lincoln’s Castle but it would be a mistake to think it stops there. It continues much further into town and in fact so much so that I wasn’t able to probe really where it ends — let alone visit all the market’s food and goods booths — in one visit only. This is the reason why it is intense; because you need to go every single day to have a slight chance of covering what Lincoln’s market has to offer, and it is never too late to have a taste, it closes on Sunday December 4th at 7pm.